Digital leadership, people and exceptional customer experience; key foundations to our approach which enables customers to thrive in a digital world. 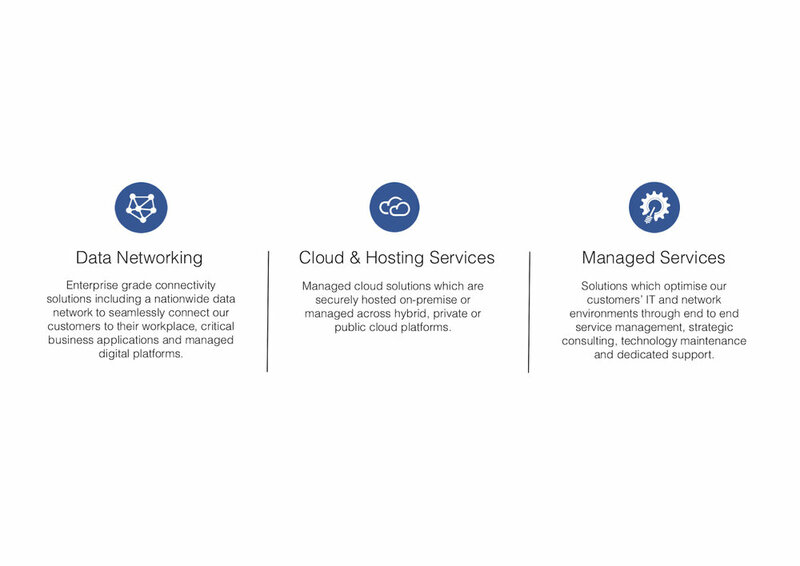 5G Networks are dedicated to providing our customers with a valued and unique experience which is underlined by our vision to lead the market for seamless access to an extensive range of digital business solutions. Our culture is firmly centred around people, collaboration and trust, enabling our team to continually unlock value for our customers through innovation and the expertise to transform digital challenges into successful business outcomes. Fill out the form below so we can start a conversation about how we can move your business forward.